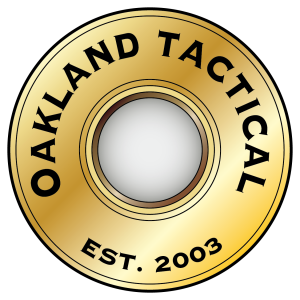 We provided new entry points and revenue to Oakland Tactical’s e-commerce website and their physical location, by creating three youtube channels and populating each channel with the appropriate videos we created. In addition we created new logos for their company for online and physical print applications. 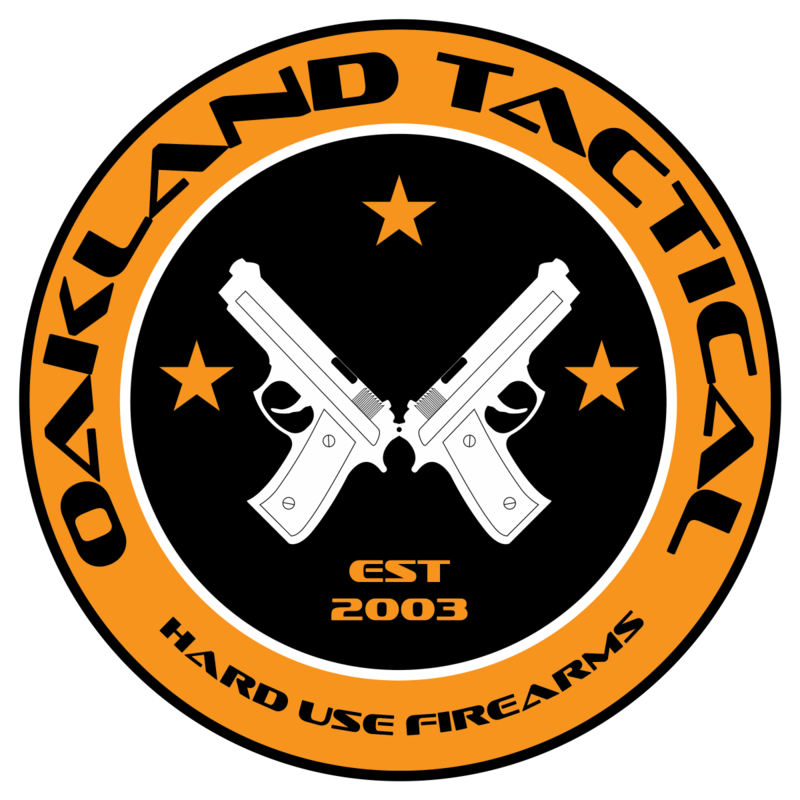 All of our work is showcased below, please visit www.oaklandtactical.com to learn more about Oakland Tactical. The Allen Engineering AEM-2 Suppressor and Franklin Armory's Binary Trigger are demonstrated by Barrett Carver, Oakland Tactical's Specialist and US Army Ranger. The firearm featured is a custom set up by Oakland Tactical, set up with an Allen Engineering muzzle break and collar for the AEM-2 Suppressor on carbine length Anderson Arms AM 15 with a Mag Pull MOE Stock and Grip (OD Green setup), with LMT Sites. 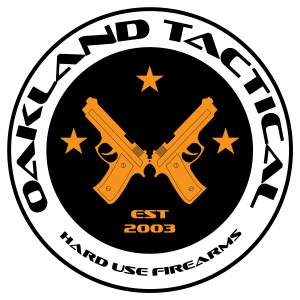 Please don't hesitate to reach out with any questions, comments or concerns at 810-991-1436 or sales@oaklandtactical.com Oakland Tactical is located at: 1818 N. Old US 23 Howell, MI 48843 USA www.oaklandtactical.com Oakland Tactical is both a brick and mortar and commerce retailer specializing in hard use firearms. 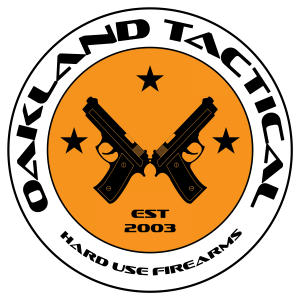 Oakland Tactical LLC, Michigan Video and Photography and their affiliates are not responsible for any bodily injury, bodily harm, or accidental deaths that occur by misusing any product we sell or video we create. Any injury or death occurring from a product purchased, or video watched from Oakland Tactical LLC, Michigan Video and Photography or their affiliates is the responsibility of the purchaser and/or viewer. Oakland Tactical LLC, Michigan Video and Photography and their affiliates assume no responsibility. Oakland Tactical's Mike Paige goes in depth with the many impressive features on the Masterpiece Arms MPA 6.5 Creedmore. 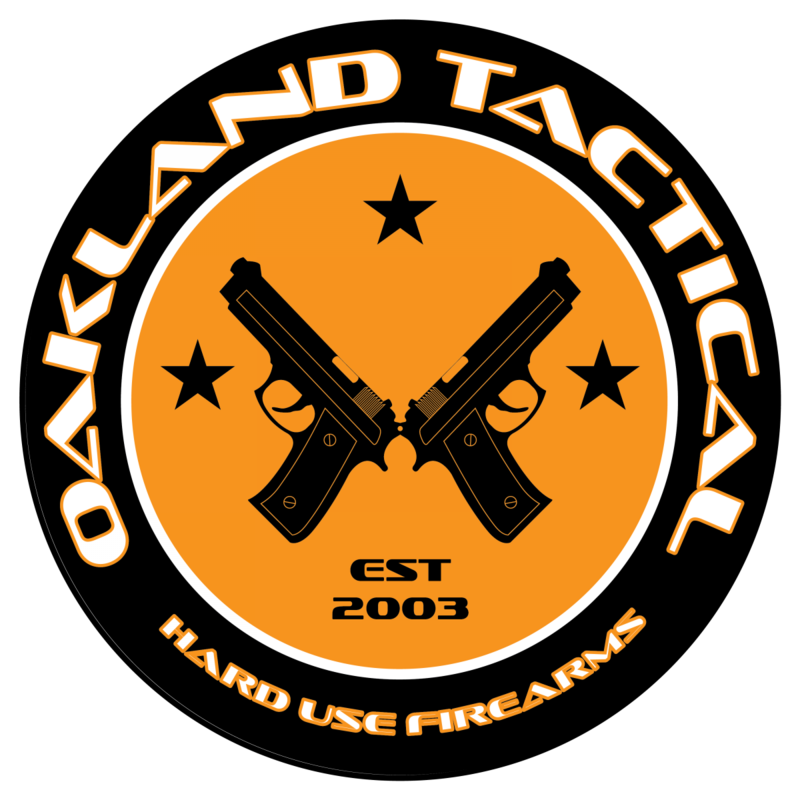 Please don't hesitate to reach out with any questions, comments or concerns at 810-991-1436 or sales@oaklandtactical.com Oakland Tactical is located at: 1818 N. Old US 23 Howell, MI 48843 USA www.oaklandtactical.com Oakland Tactical is both a brick and mortar and commerce retailer specializing in hard use firearms. 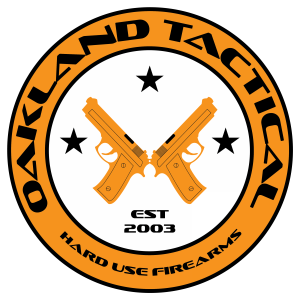 Oakland Tactical LLC, Michigan Video and Photography and their affiliates are not responsible for any bodily injury, bodily harm, or accidental deaths that occur by misusing any product we sell or video we create. Any injury or death occurring from a product purchased, or video watched from Oakland Tactical LLC, Michigan Video and Photography or their affiliates is the responsibility of the purchaser and/or viewer. Oakland Tactical LLC, Michigan Video and Photography and their affiliates assume no responsibility. Oakland Tactical’s Barrett Carver, US Army Ranger, explains and demonstrates a technique for safely drawing a handgun from an appendix holster, called “Thumb Drive”. Barrett’s Glock 17 is outfitted with an in house Zev grip mod, 10-8 Performance Sites, and Tango Down Vickers extended side release. Magazines uses are Magpull GL9 P-Mag. 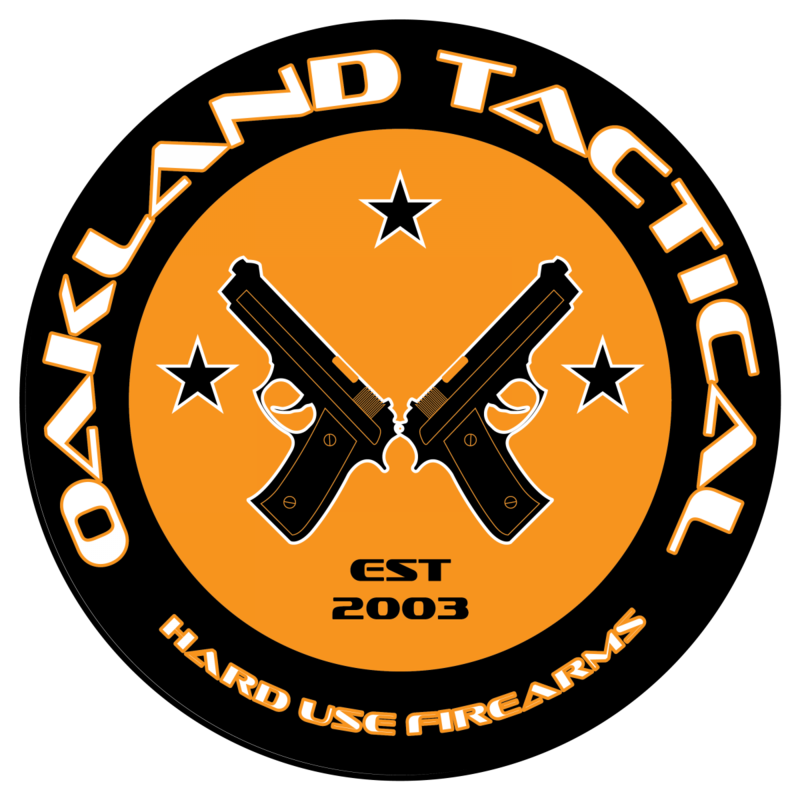 Please don't hesitate to reach out with any questions, comments or concerns at 810-991-1436 or sales@oaklandtactical.com Oakland Tactical is located at: 1818 N. Old US 23 Howell, MI 48843 USA www.oaklandtactical.com Oakland Tactical is both a brick and mortar and commerce retailer specializing in hard use firearms. Oakland Tactical LLC, Michigan Video and Photography and their affiliates are not responsible for any bodily injury, bodily harm, or accidental deaths that occur by misusing any product we sell or video we create. Any injury or death occurring from a product purchased, or video watched from Oakland Tactical LLC, Michigan Video and Photography or their affiliates is the responsibility of the purchaser and/or viewer. Oakland Tactical LLC, Michigan Video and Photography and their affiliates assume no responsibility. Oakland Tactical's Mike Paige discusses the features of the Bergara LRP .308 rifle, available at Oakland Tactical and www.oaklandtactical.com. Please don't hesitate to reach out with any questions, comments or concerns at 810-991-1436 or sales@oaklandtactical.com Oakland Tactical is located at: 1818 N. Old US 23 Howell, MI 48843 USA www.oaklandtactical.com Oakland Tactical is both a brick and mortar and commerce retailer specializing in hard use firearms. 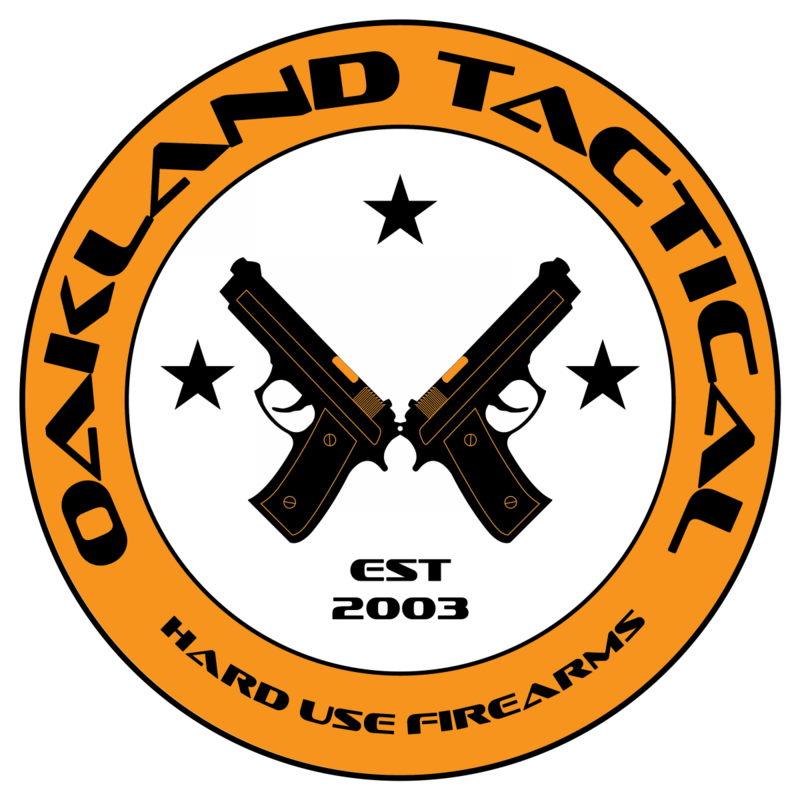 Oakland Tactical LLC, Michigan Video and Photography and their affiliates are not responsible for any bodily injury, bodily harm, or accidental deaths that occur by misusing any product we sell or video we create. Any injury or death occurring from a product purchased, or video watched from Oakland Tactical LLC, Michigan Video and Photography or their affiliates is the responsibility of the purchaser and/or viewer. Oakland Tactical LLC, Michigan Video and Photography and their affiliates assume no responsibility. Oakland Tactical's Barrett Carver demonstrates the Innovative Arms Deception 7.62 Suppressor, mounted on a custom Accuracy International Remington 700 rifle. 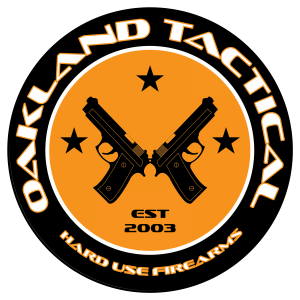 Please don't hesitate to reach out with any questions, comments or concerns at 810-991-1436 or sales@oaklandtactical.com Oakland Tactical is located at: 1818 N. Old US 23 Howell, MI 48843 USA www.oaklandtactical.com Oakland Tactical is both a brick and mortar and commerce retailer specializing in hard use firearms. 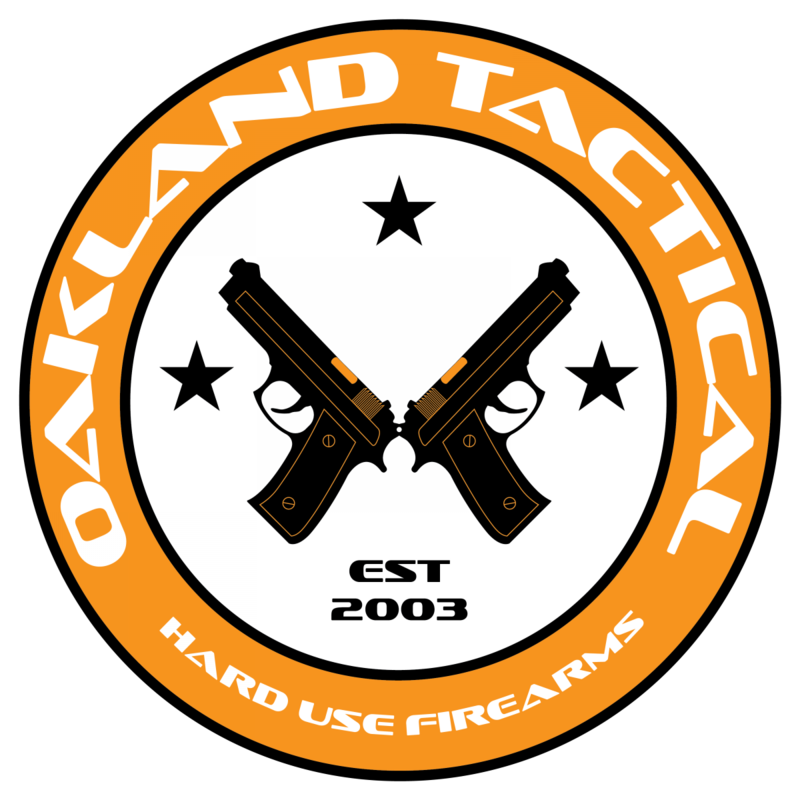 Oakland Tactical LLC, Michigan Video and Photography and their affiliates are not responsible for any bodily injury, bodily harm, or accidental deaths that occur by misusing any product we sell or video we create. Any injury or death occurring from a product purchased, or video watched from Oakland Tactical LLC, Michigan Video and Photography or their affiliates is the responsibility of the purchaser and/or viewer. Oakland Tactical LLC, Michigan Video and Photography and their affiliates assume no responsibility. Oakland Tactical's Barrett Carver demonstrates the SilencerCo Octane 9 HD suppressor. 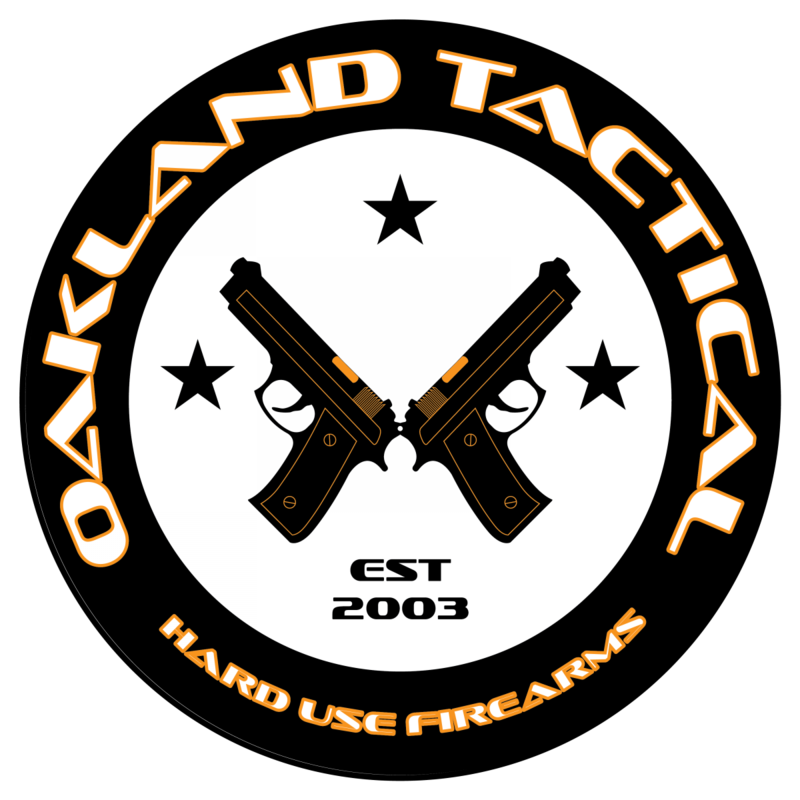 Please don't hesitate to reach out with any questions, comments or concerns at 810-991-1436 or sales@oaklandtactical.com Oakland Tactical is located at: 1818 N. Old US 23 Howell, MI 48843 USA www.oaklandtactical.com Oakland Tactical is both a brick and mortar and commerce retailer specializing in hard use firearms. 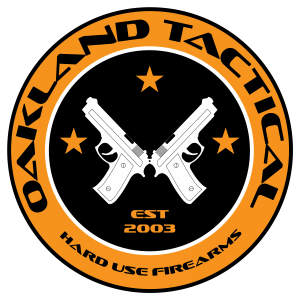 Oakland Tactical LLC, Michigan Video and Photography and their affiliates are not responsible for any bodily injury, bodily harm, or accidental deaths that occur by misusing any product we sell or video we create. Any injury or death occurring from a product purchased, or video watched from Oakland Tactical LLC, Michigan Video and Photography or their affiliates is the responsibility of the purchaser and/or viewer. Oakland Tactical LLC, Michigan Video and Photography and their affiliates assume no responsibility. The Allen Engineering AEM-5 Suppressor is demonstrated by Oakland Tactical's Barrett Carver, on a Custom Mark 12 .556. Please don't hesitate to reach out with any questions, comments or concerns at 810-991-1436 or sales@oaklandtactical.com Oakland Tactical is located at: 1818 N. Old US 23 Howell, MI 48843 USA www.oaklandtactical.com Oakland Tactical is both a brick and mortar and commerce retailer specializing in hard use firearms. Oakland Tactical LLC, Michigan Video and Photography and their affiliates are not responsible for any bodily injury, bodily harm, or accidental deaths that occur by misusing any product we sell or video we create. Any injury or death occurring from a product purchased, or video watched from Oakland Tactical LLC, Michigan Video and Photography or their affiliates is the responsibility of the purchaser and/or viewer. Oakland Tactical LLC, Michigan Video and Photography and their affiliates assume no responsibility. Watch Oakland Tactical's Barrett Carver, U.S. Army Ranger, describe and demonstrate some reloading techniques in depth. Barrett’s Glock 17 is outfitted with an in house Zev grip mod, 10-8 Performance Sites, and Tango Down Vickers extended side release. Magazines uses are Magpull GL9 P-Mag. 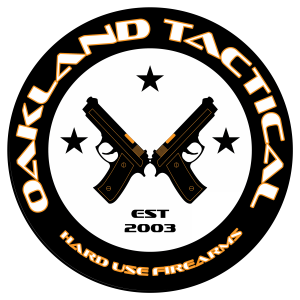 Please don't hesitate to reach out with any questions, comments or concerns at 810-991-1436 or sales@oaklandtactical.com Oakland Tactical is located at: 1818 N. Old US 23 Howell, MI 48843 USA www.oaklandtactical.com Oakland Tactical is both a brick and mortar and commerce retailer specializing in hard use firearms. Oakland Tactical LLC, Michigan Video and Photography and their affiliates are not responsible for any bodily injury, bodily harm, or accidental deaths that occur by misusing any product we sell or video we create. Any injury or death occurring from a product purchased, or video watched from Oakland Tactical LLC, Michigan Video and Photography or their affiliates is the responsibility of the purchaser and/or viewer. Oakland Tactical LLC, Michigan Video and Photography and their affiliates assume no responsibility. Oakland Tactical’s Barrett Carver, US Army Ranger, explains and demonstrates a grip technique for effectively holding a handgun called "Camming" or "Cam Grip". Barrett’s Glock 17 is outfitted with an in house Zev grip mod, 10-8 Performance Sites, and Tango Down Vickers extended side release. Magazines uses are Magpull GL9 P-Mag. 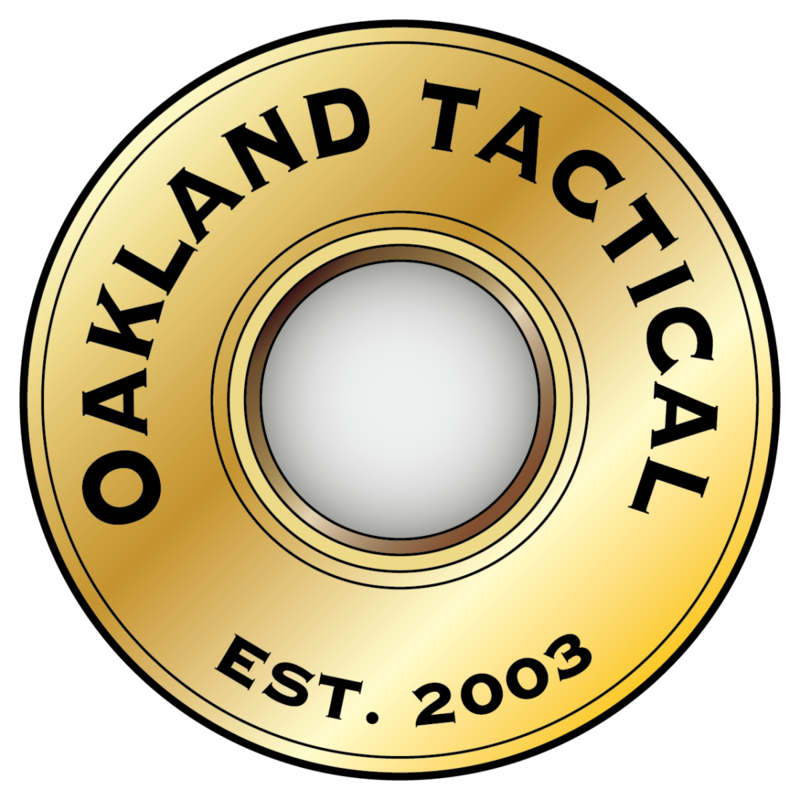 Please don't hesitate to reach out with any questions, comments or concerns at 810-991-1436 or sales@oaklandtactical.com Oakland Tactical is located at: 1818 N. Old US 23 Howell, MI 48843 USA www.oaklandtactical.com Oakland Tactical is both a brick and mortar and commerce retailer specializing in hard use firearms. 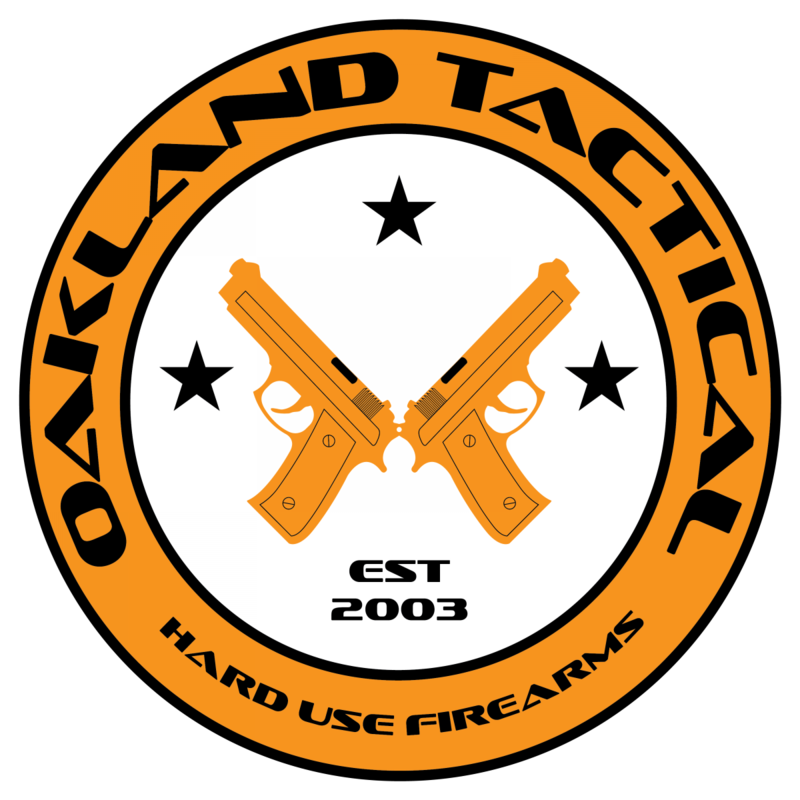 Oakland Tactical LLC, Michigan Video and Photography and their affiliates are not responsible for any bodily injury, bodily harm, or accidental deaths that occur by misusing any product we sell or video we create. Any injury or death occurring from a product purchased, or video watched from Oakland Tactical LLC, Michigan Video and Photography or their affiliates is the responsibility of the purchaser and/or viewer. Oakland Tactical LLC, Michigan Video and Photography and their affiliates assume no responsibility.